PLAY, BUILD, AND LEARN – A real kid’s construction toy, these excavators, scoopers, and sand diggers help improve physical and fine motor skills, support creativity and imagination, and fortify learning and problem solving. 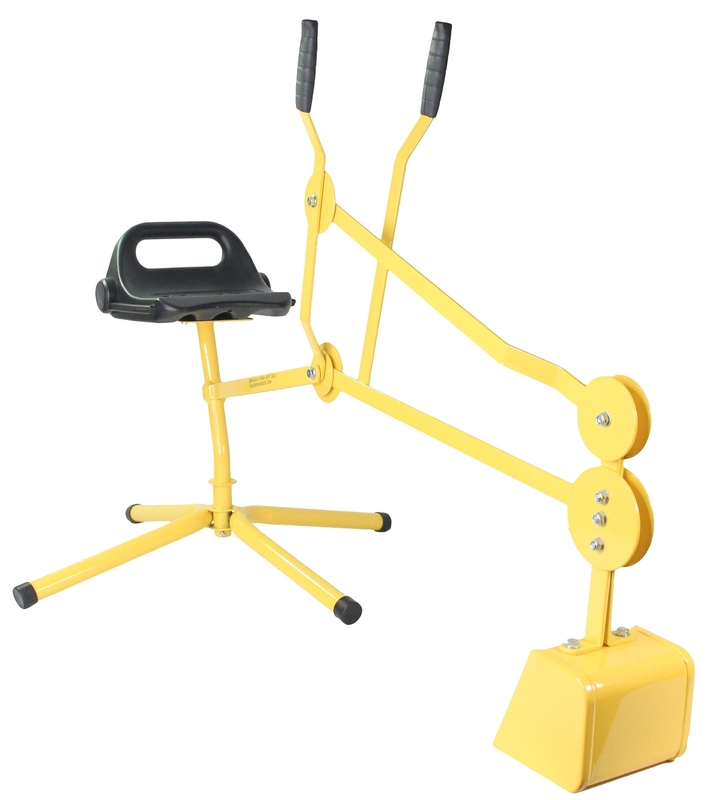 SMOOTH 360° SWIVEL SEAT – Supporting up to 120 lbs., this crane ride on offers complete 360° turning radius, so kids can dig, lift, and move with the arms and deep bucket with less effort and improved movement. 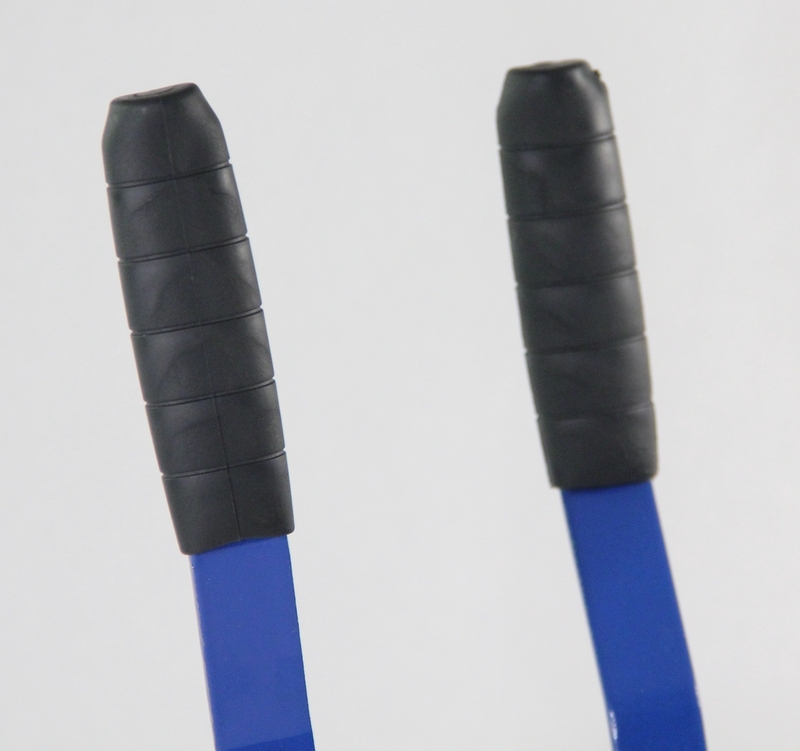 FUN 2-HAND OPERATION – A smarter, safer, kid-friendly design, we use unique washers to keep fingers from getting pinched as well as soft, cushioned rubber handles that provide more comfort and control. 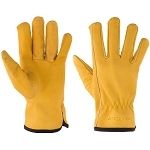 GREATER STRENGTH & DURABILITY – Crafted with rugged steel, these 13 lb. 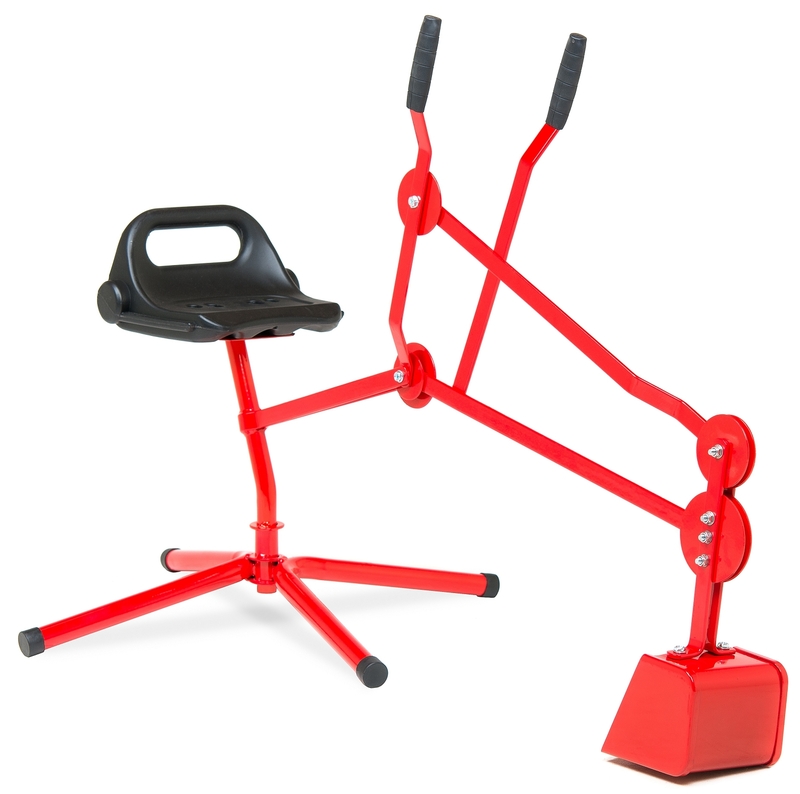 excavators for kids ages 3-12 are tough enough for moving dirt, snow, sand, and small rocks! Perfect for boys and girls alike. 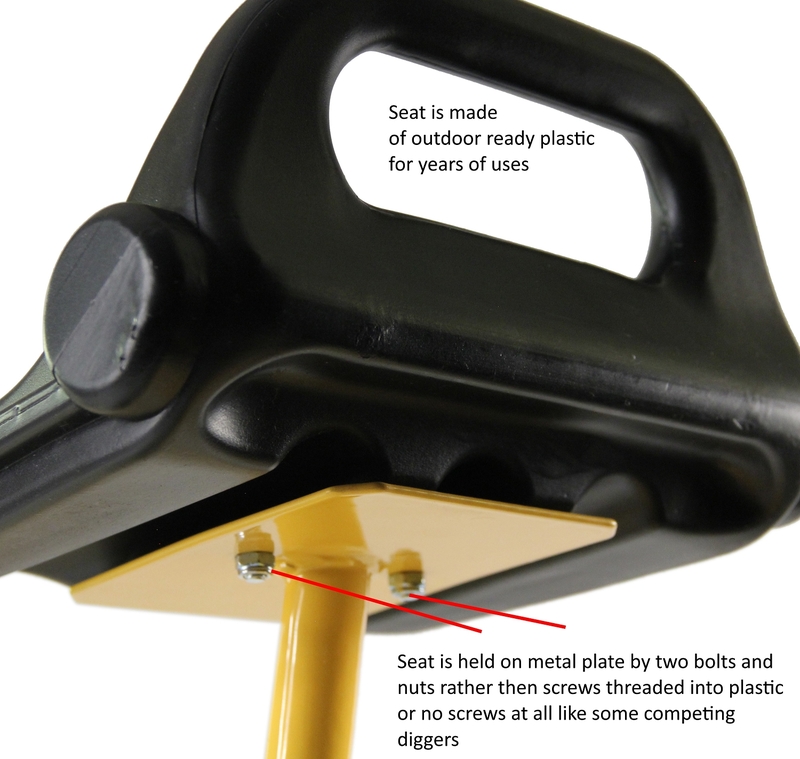 TRUSTED 1-YEAR WARRANTY – We stand behind every sand digger backhoe that we make, which is why they’re safe for all-season use and come backed by a 30-day money back guarantee; no questions asked. 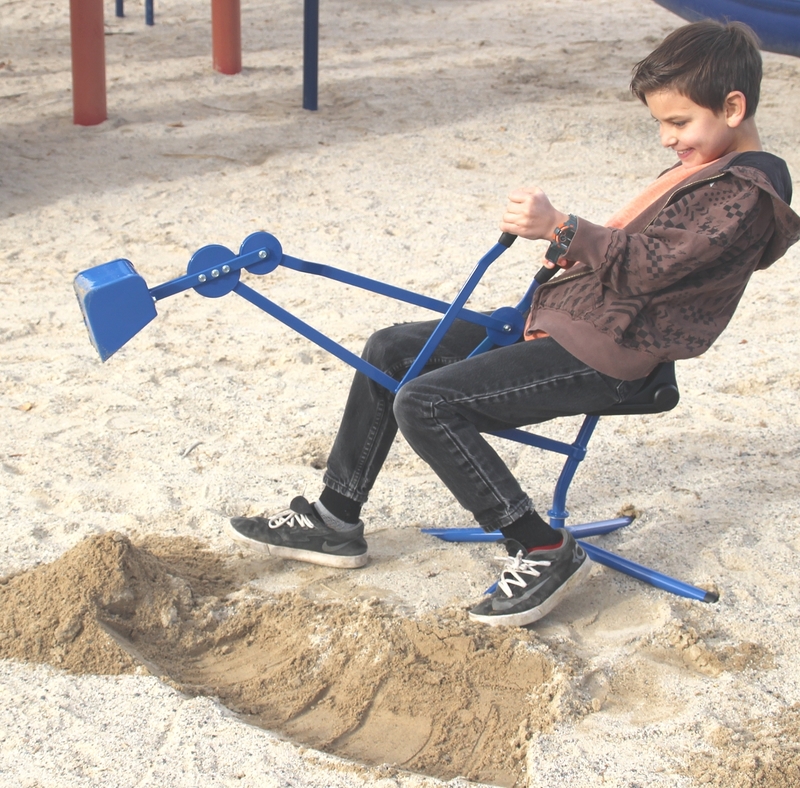 Inspire fun, creativity, and rugged physical activity with a sand digger excavator that’s sure to put a smile on their face with every scoop! Kids today need more positive outlets for outdoor play, which is why we created this innovative and heavy-duty Excavator Sand Digger Toy! 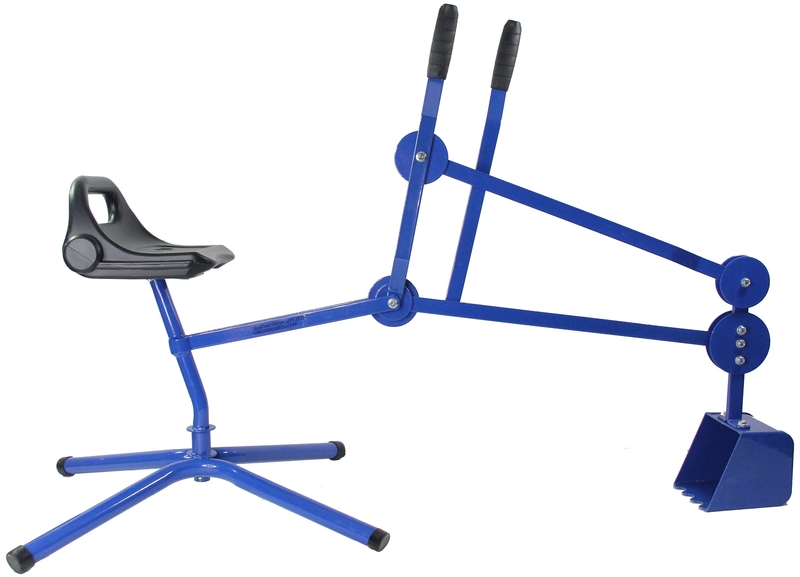 A small ride-on crane with 360° swivel seat and 2-hand controls, it’s sure to get your child outside and having fun in no time! 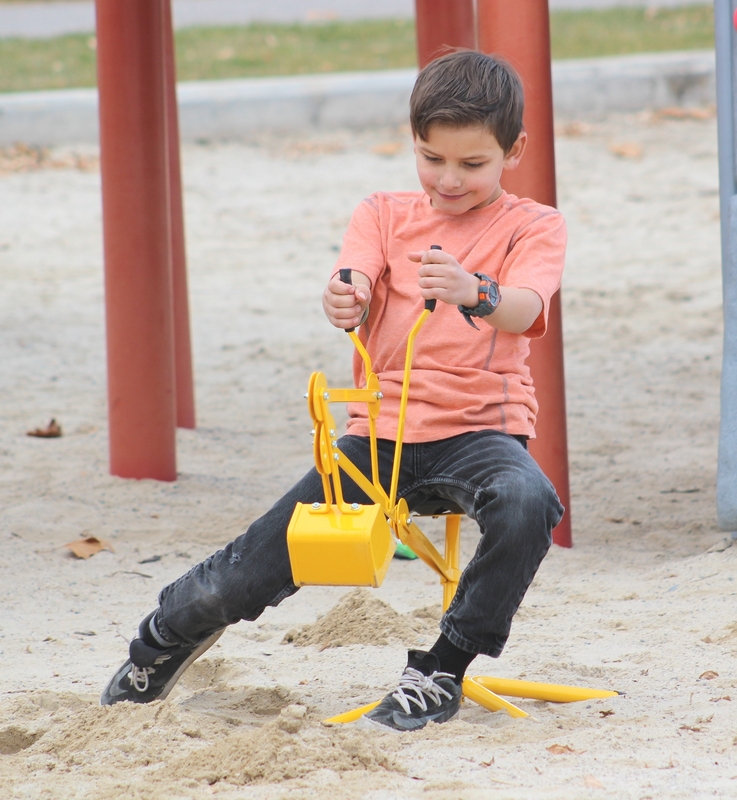 Playing outdoors with our digger not only provides kids with hours of positive physical activity, it can help them develop fine motor skills, hand-eye coordination, and even spatial and cognitive reasoning; all things that translate to school and everyday life. 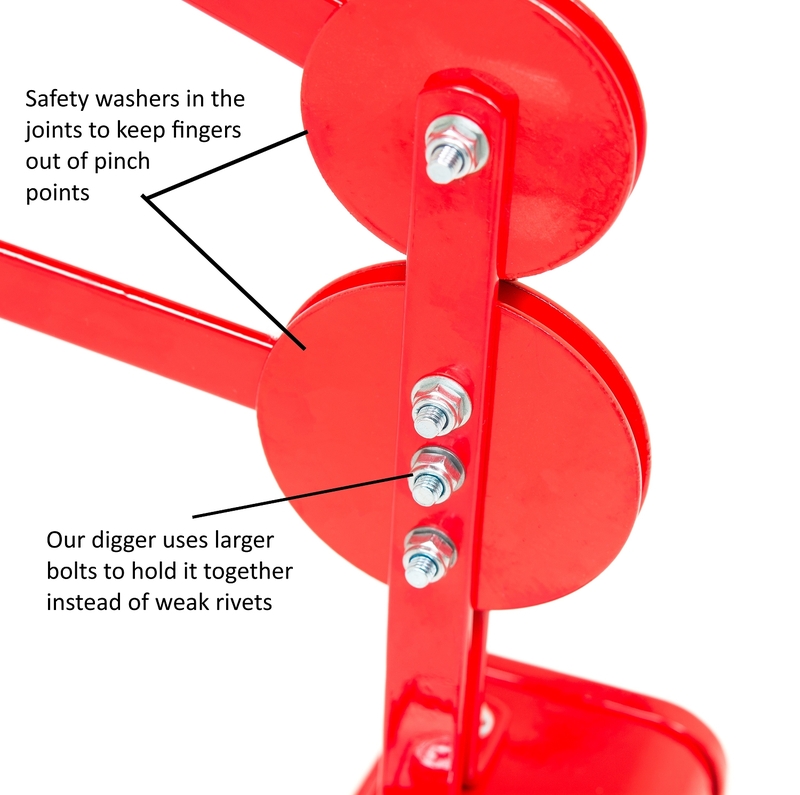 Superior to standard sand diggers, our sandbox backhoe toy uses larger washers to prevent little fingers being pinched. 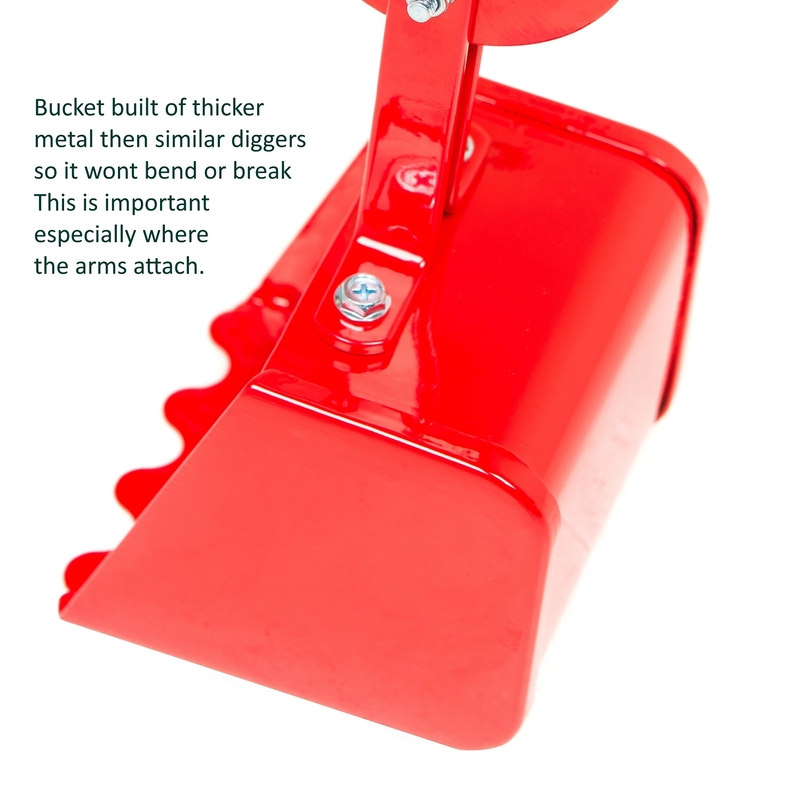 The strong bolts and nuts also make the bucket more adjustable, while the sturdier design and heavier arms and bucket provide long-term stability and reusability. 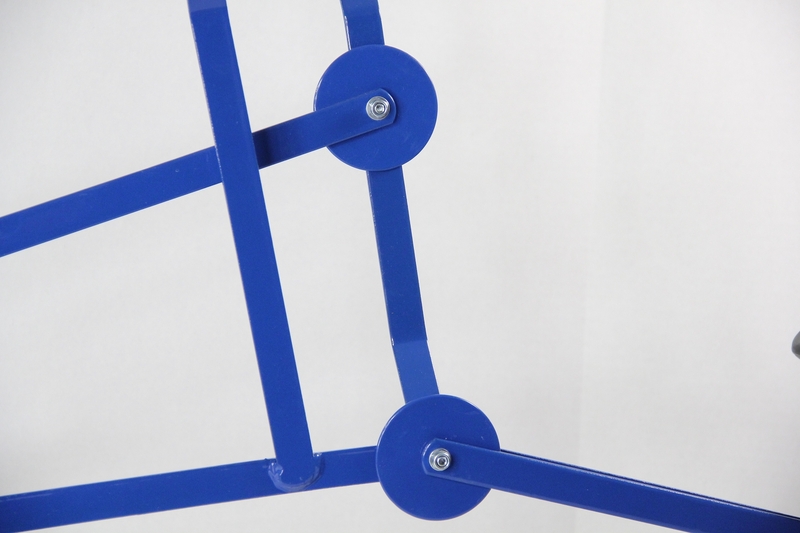 Weight Limit: Up to 120 lbs. 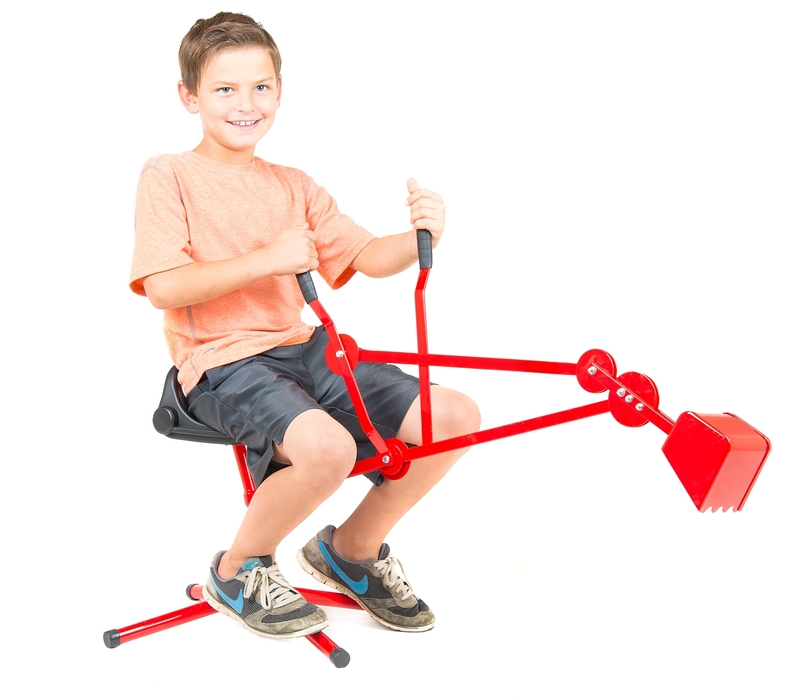 Get this fun, all-purpose outdoor sand digger and backhoe toy for your boy and girl and let them destroy, build, and create like a real construction professional! Click ‘Add to Cart’ above to get one today.